Until recently most Angelenos likely regarded tiny houses — residences as small as 70 square feet — with bemusement, as fodder for cable TV series or design magazines. Last month, however, tiny houses became a social justice cause when the city seized three that had been donated to people who are homeless. 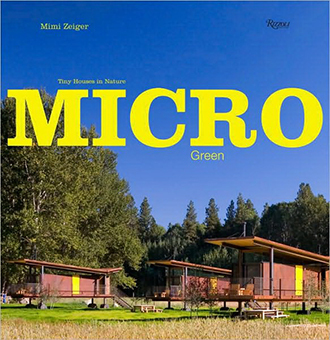 From treehouses to pre-fabs, this book presents sustainable, micro-green living at its best. Micro Green delves into the concept of compact living and demonstrates the possibilities of living with less while maintaining a rich life. As sustainable architecture becomes mainstream, many architects and designers are using technology and wit to experiment with what it means to be green, and the results are both effective and enthralling. The rustic treehouses, airy domes, and recycled-scrap structures of Micro Green are presented through vivid photography and detailed building plans, and display a range of environmental influences. Here living spaces are carved out of hillsides, trees rise through decks and floors, and walls melt seamlessly back into the surrounding woods. Though many of the homes chronicled in Micro Green are unique in design, their economical size and ingenious interior spaces are the epitome of practicality and illustrate an acute understanding of compact living and its potential for rural, suburban, and even urban ecosystems. Small in both carbon and architectural footprint, the dwellings in Micro Green have large implications for the global movements of eco-consciousness and sustainability. With “McMansions” increasingly giving way to “tiny” houses, the desire to downsize and be more ecologically and economically prudent is a concept many are beginning to embrace. 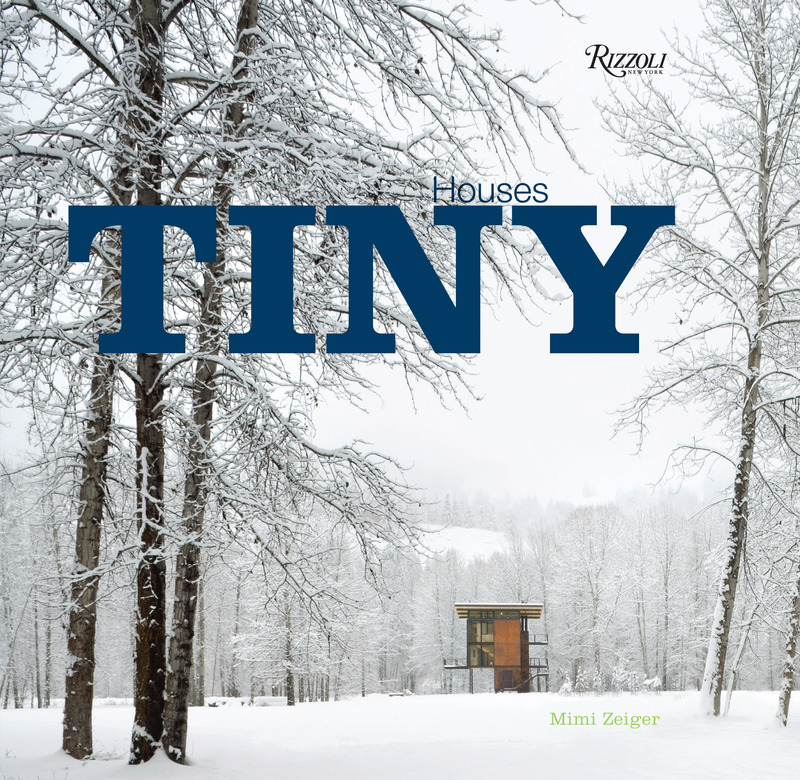 Focusing on dwelling spaces all under 1,000 square feet, TINY HOUSES (Rizzoli, April 2009) aims to challenge readers to take a look at their own homes and consider how much space they actively use. Ranging from tree houses to floating houses, TINY HOUSES features an international collection of over thirty modular and prefab homes, each one embodying “microgreen living”, defined as the creation of tiny homes where people challenge themselves to live “greener” lives. By using a thoughtful application of green living principles, renewable resources for construction, and clever ingenuity, these homes exemplify sustainable living at its best.